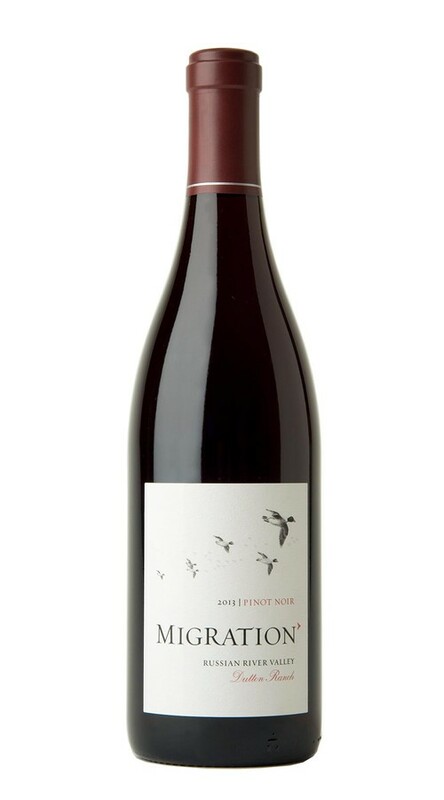 This wine displays complex and alluring aromas of Rainier cherry, cranberry, cinnamon, sage and fresh-baked pie crust. On the palate it is pure and poised, with sweet cherry and cranberry layers that echo the aromas, as well as deeper notes of black tea and earth. Impeccably balanced, with a bright, precise structure, it glides to a long, fruitful finish.